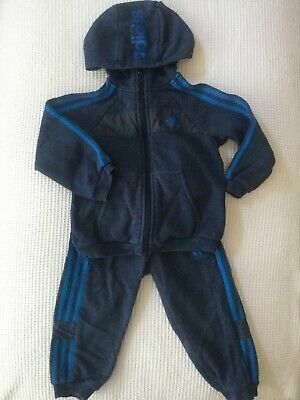 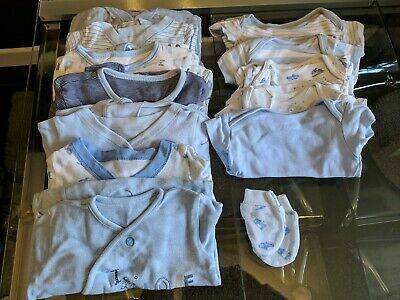 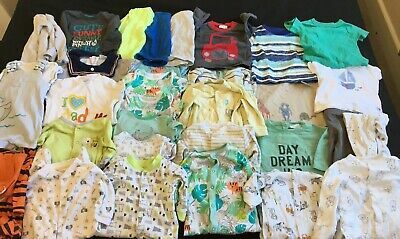 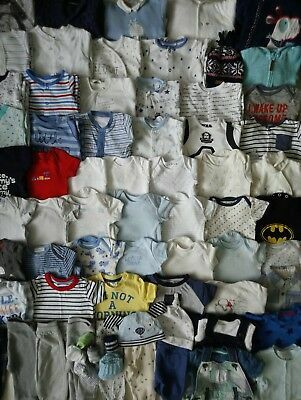 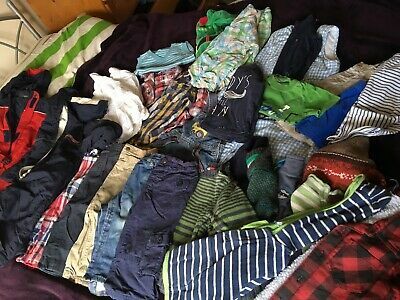 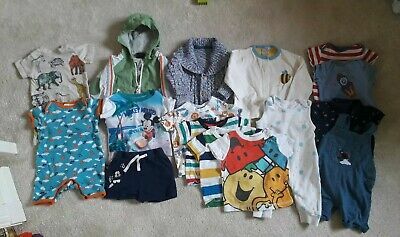 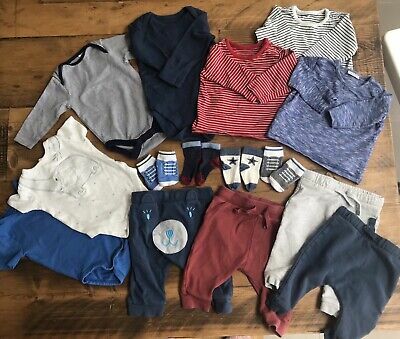 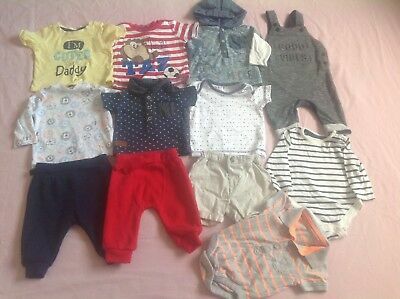 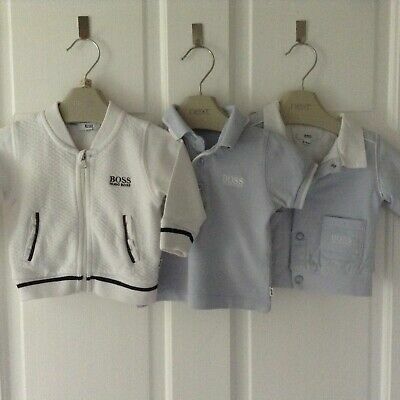 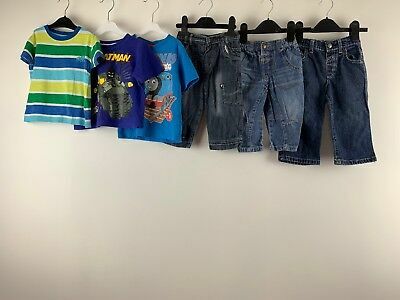 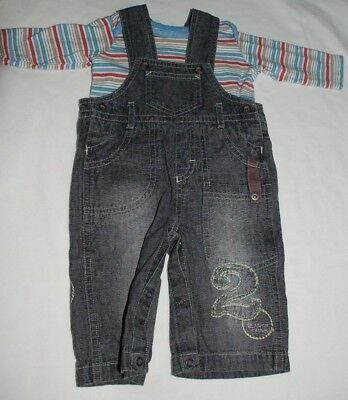 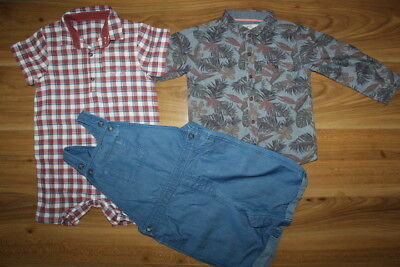 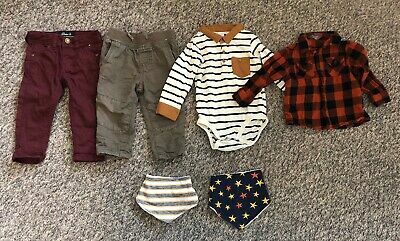 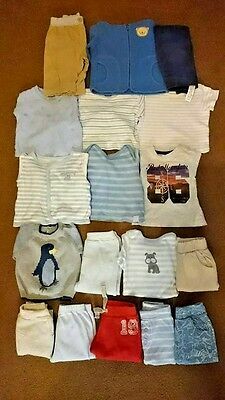 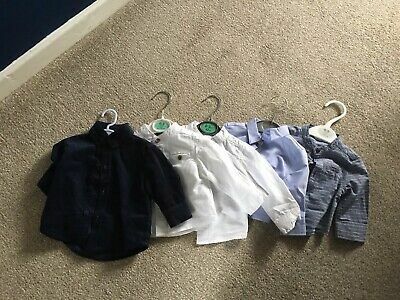 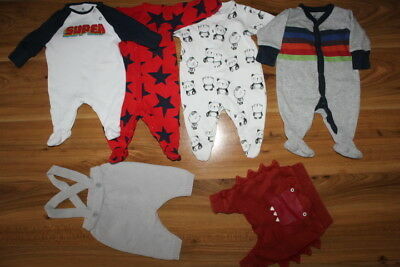 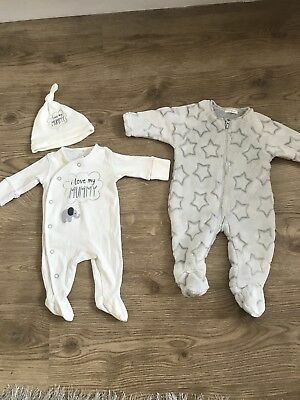 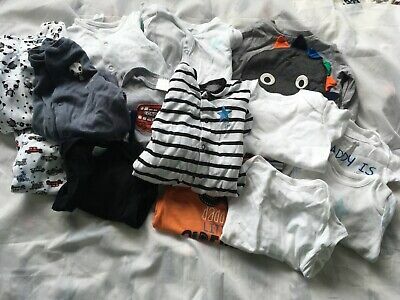 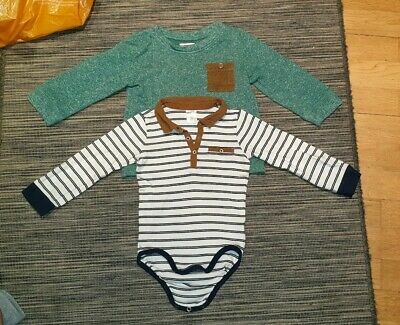 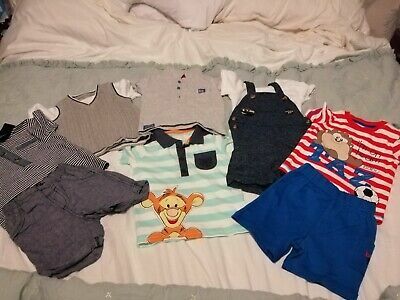 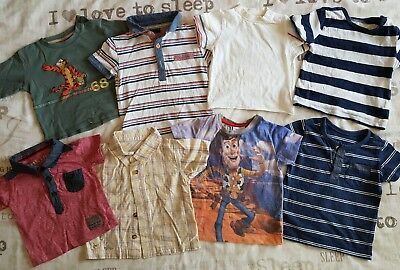 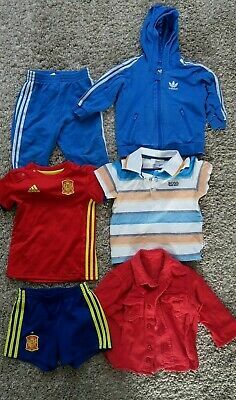 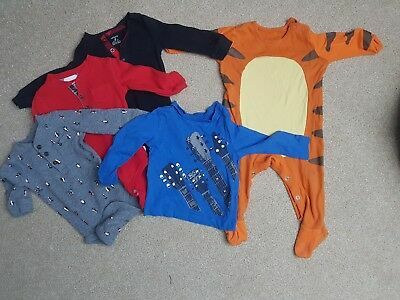 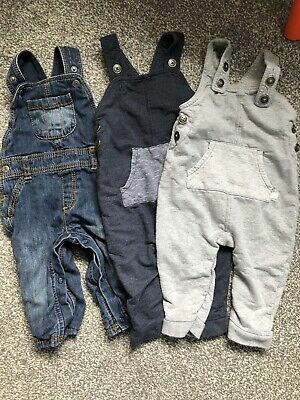 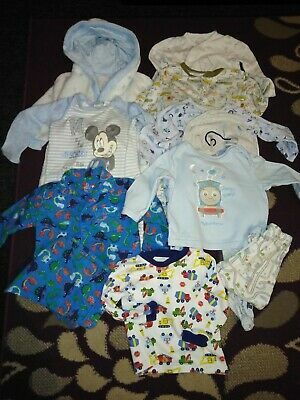 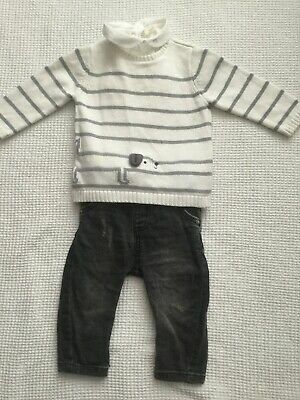 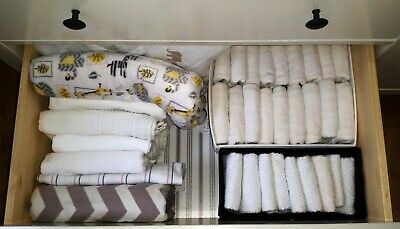 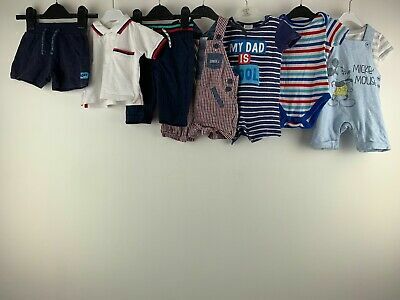 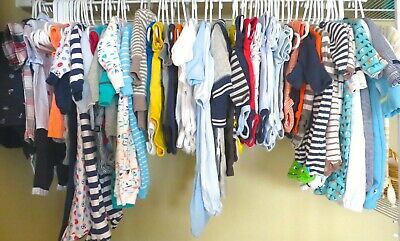 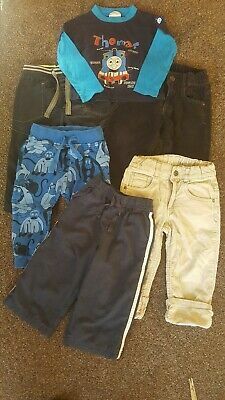 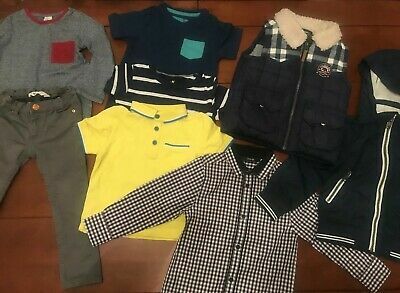 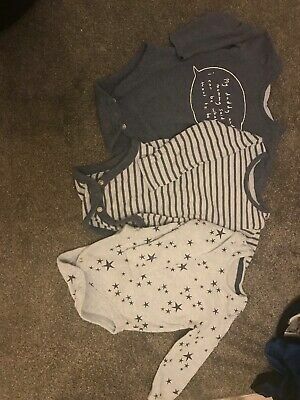 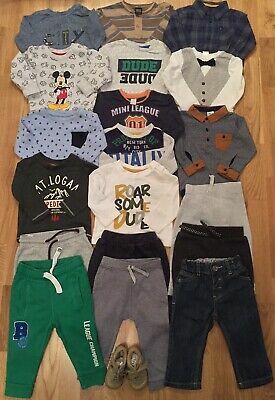 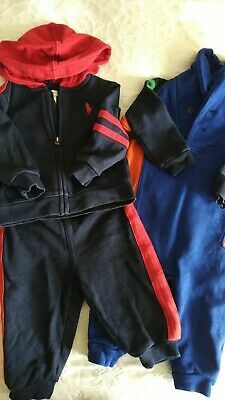 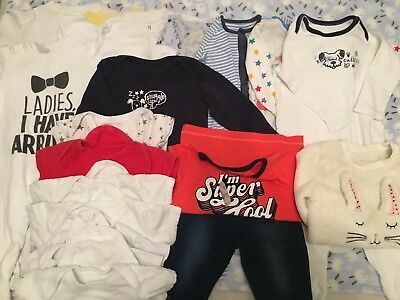 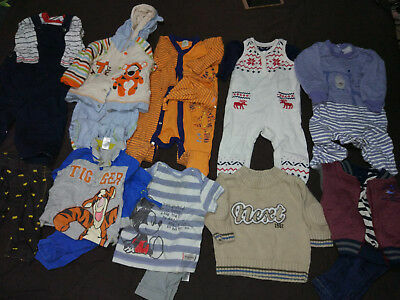 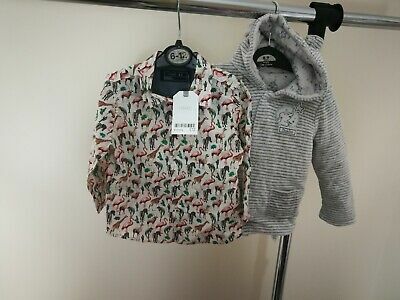 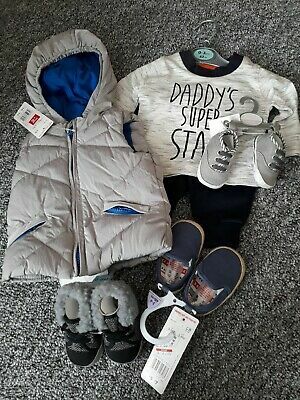 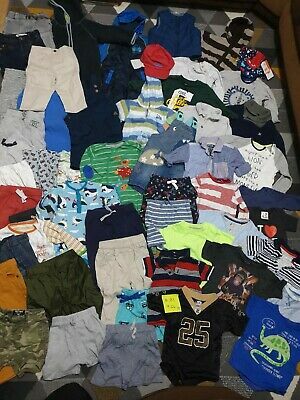 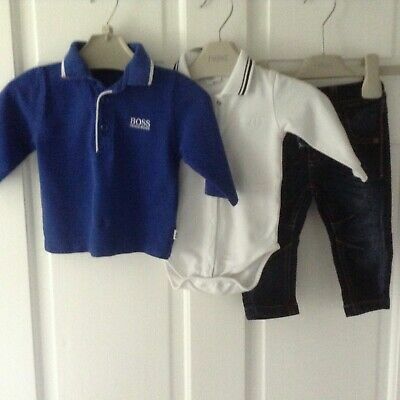 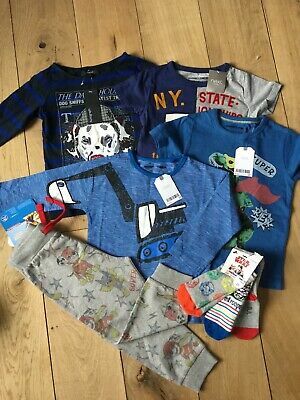 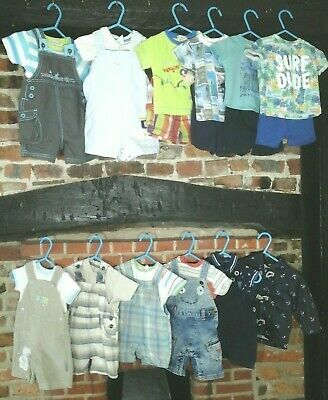 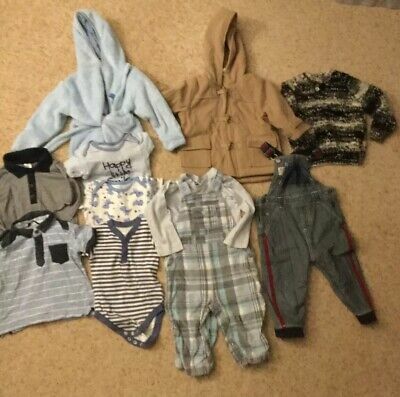 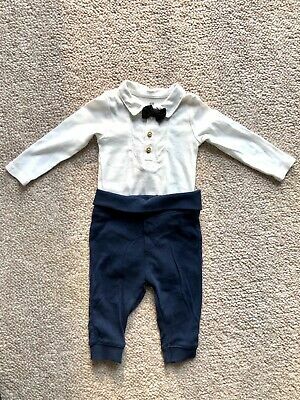 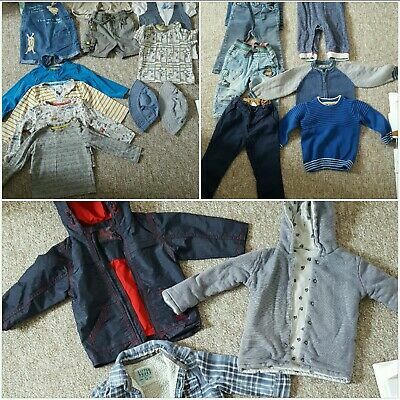 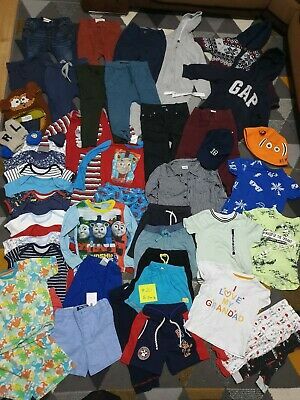 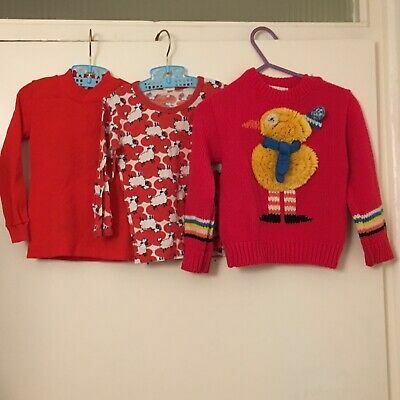 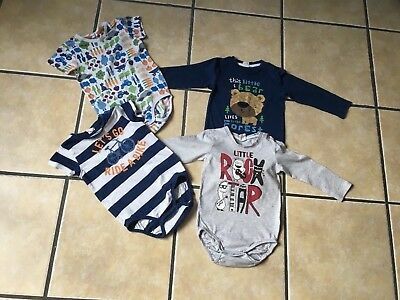 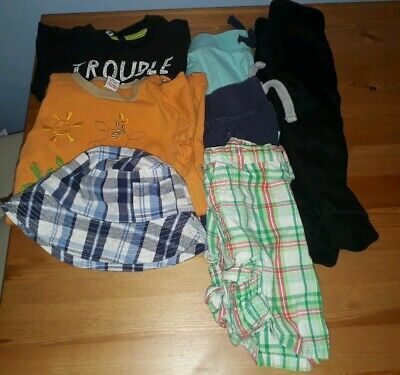 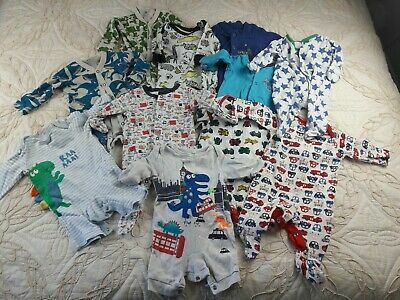 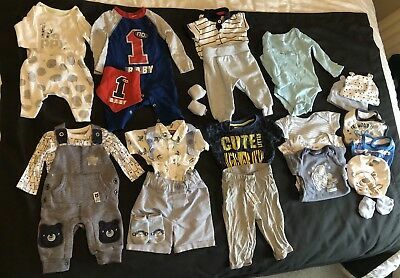 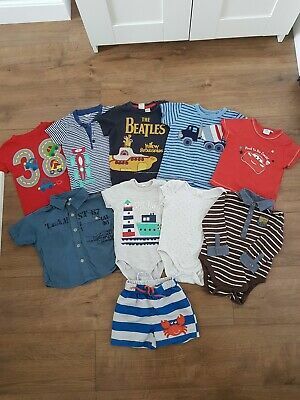 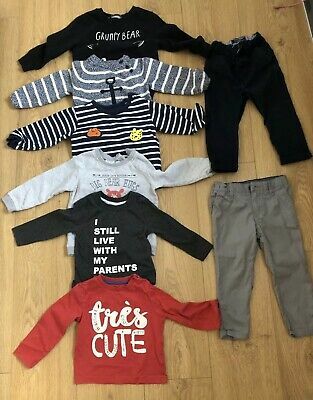 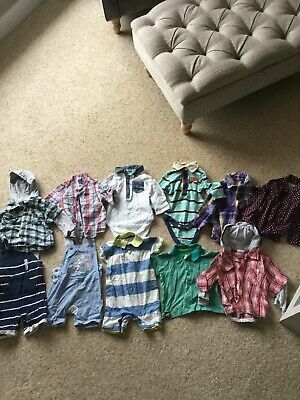 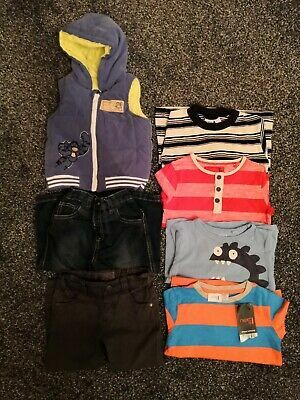 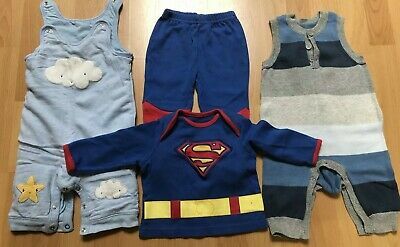 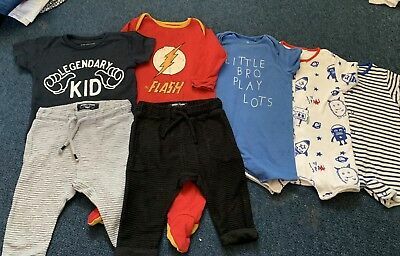 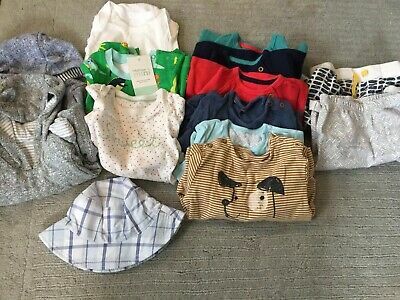 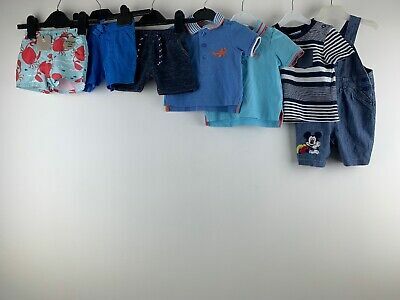 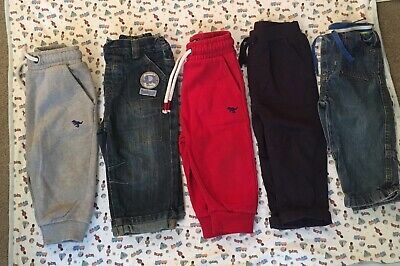 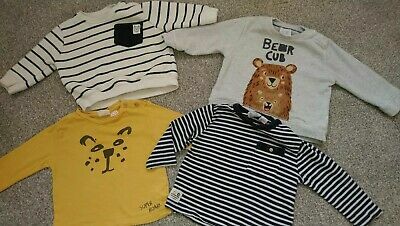 Baby Boy Clothing Bundle 18-24 months-11/2-2Y H&M,TU,MINICLUB,GEORGE,LOGG,F&F. 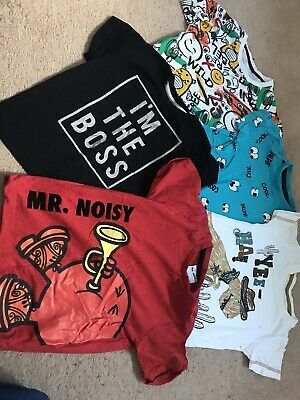 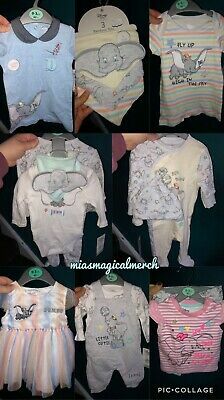 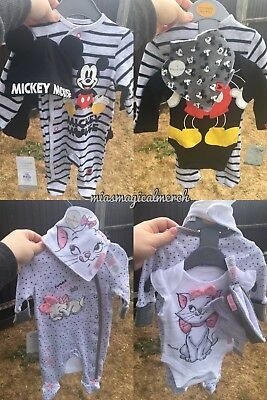 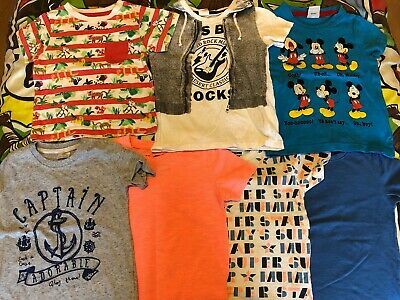 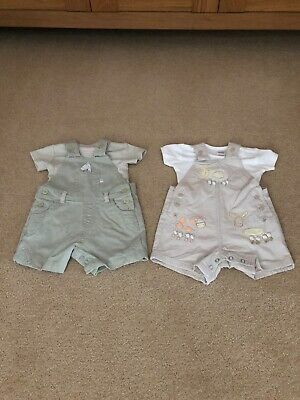 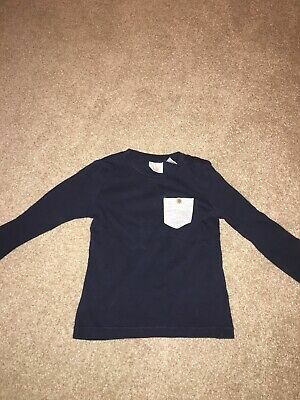 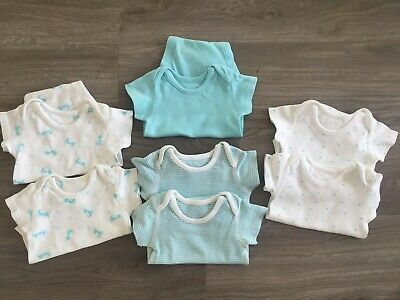 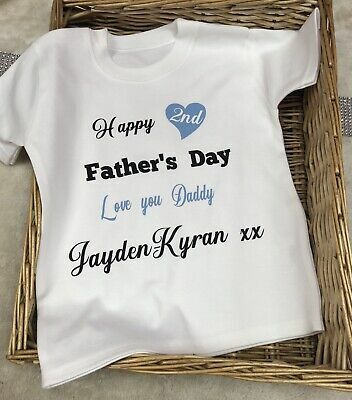 7 x Baby Boy Girl Unisex M&S Short Sleeve Bodysuits, 0-3 months Hardly Worn! 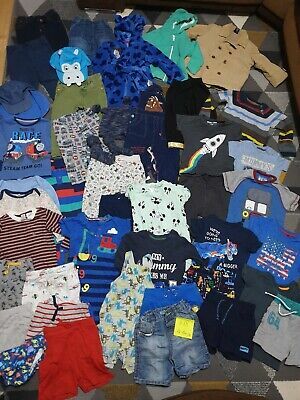 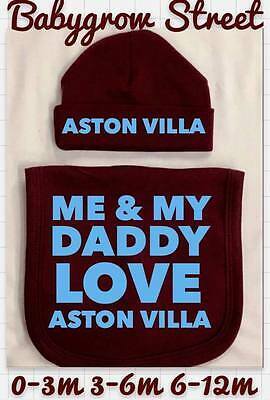 Baby boys 12-18 months small bundle!